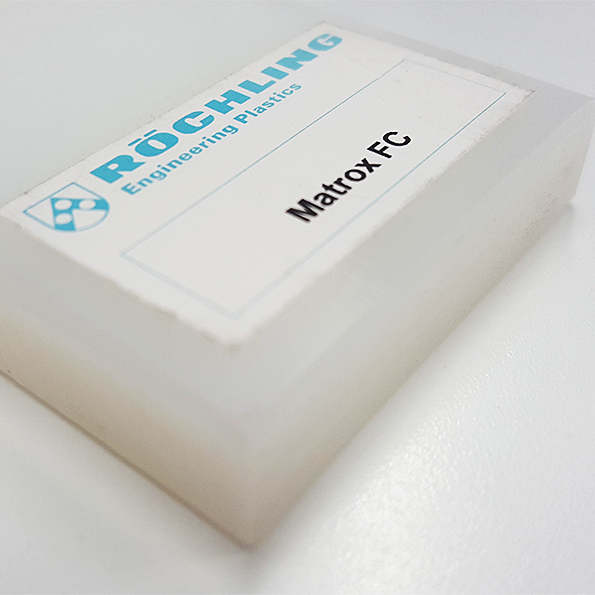 With its official approval, Matrox FC is ideal as a lining material for contact with bulk goods in the foodstuffs industry. Colours: Indent only. MOQ may apply.